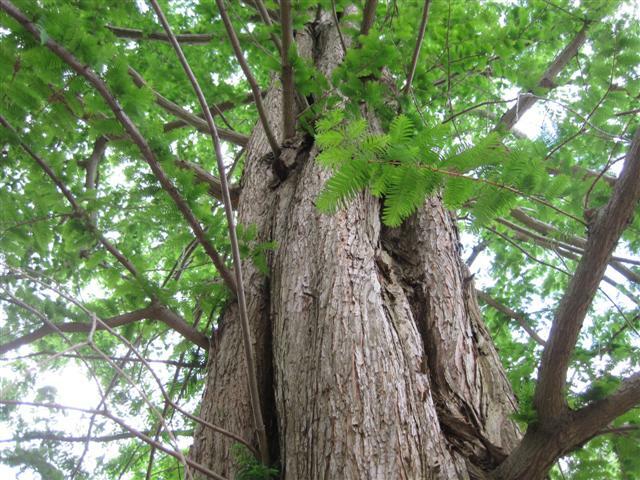 Trees – Gilson Gardens, Inc.
One of my favorite trees is Dawn Redwood. It gets very tall. it has a fairly narrow cone-shaped canopy. And it’s a deciduous conifer, which is fairly rare. It has needles and produces cones like an evergreen, but the needles fall off in the winter. I think it has an almost mystical look to it, like Merlin the Wizard could be hiding up there in the branches. It was found in the fossil record for Ohio but thought to be extinct. 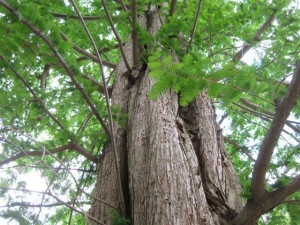 Then a researcher found living trees in China in the 1940s. They were brought back to an arboretum in America. 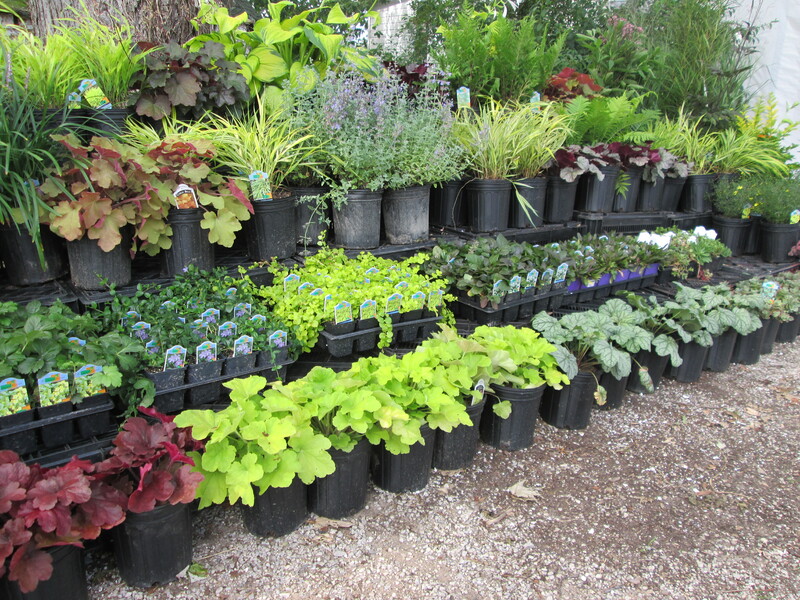 In the 1950s or 1960s some samples were sent to Beardslee Nursery in Perry. They still have the original planting. We got ours shortly thereafter and they’ve been happily growing behind our garden center ever since. Stop by to see them!